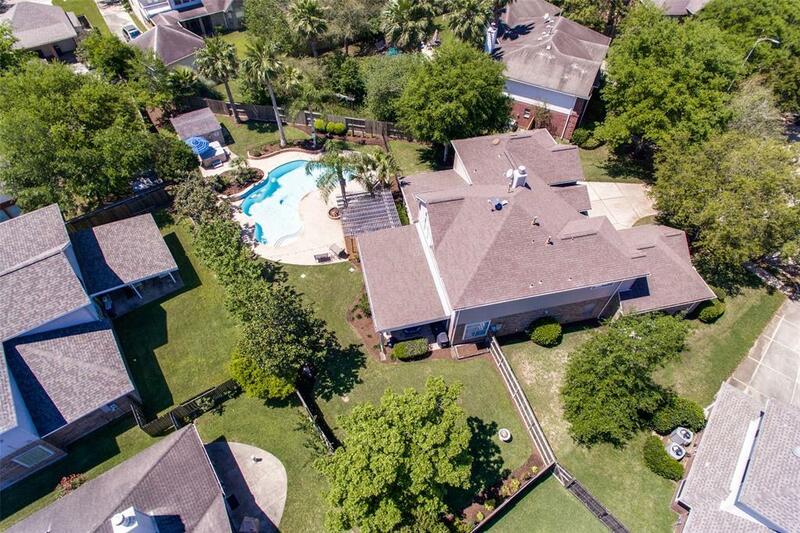 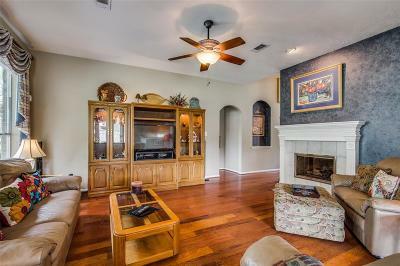 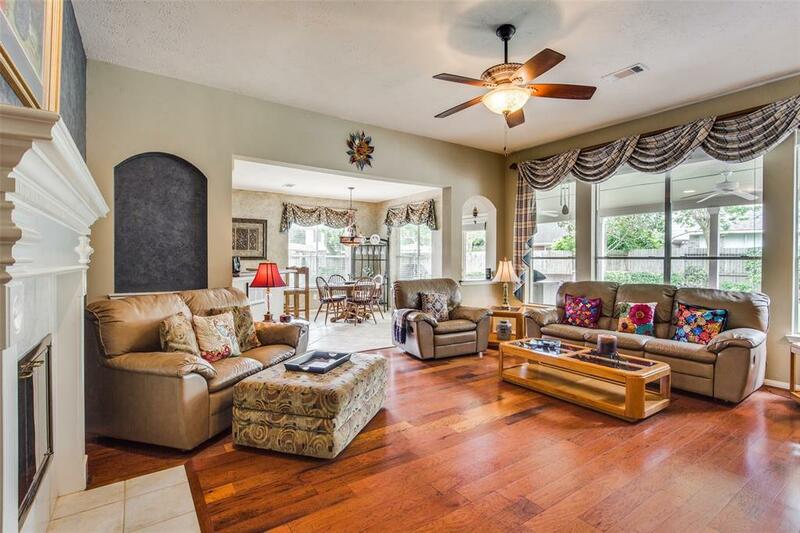 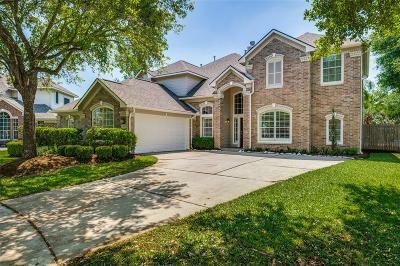 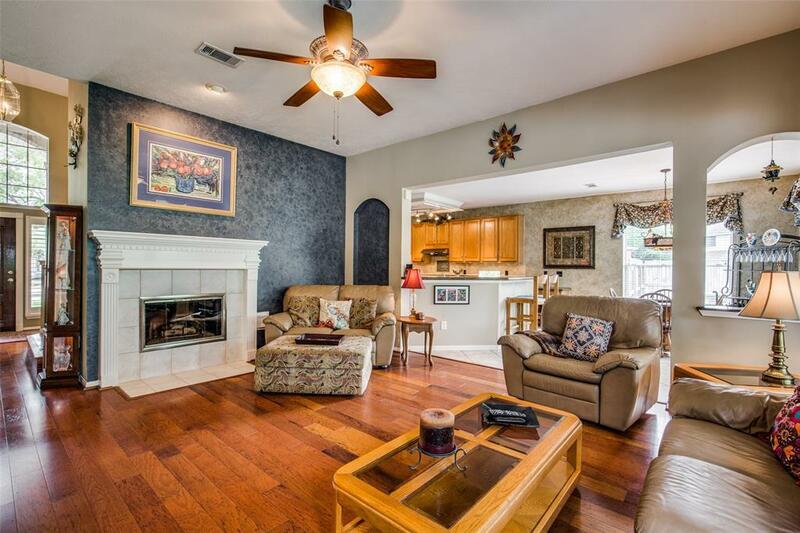 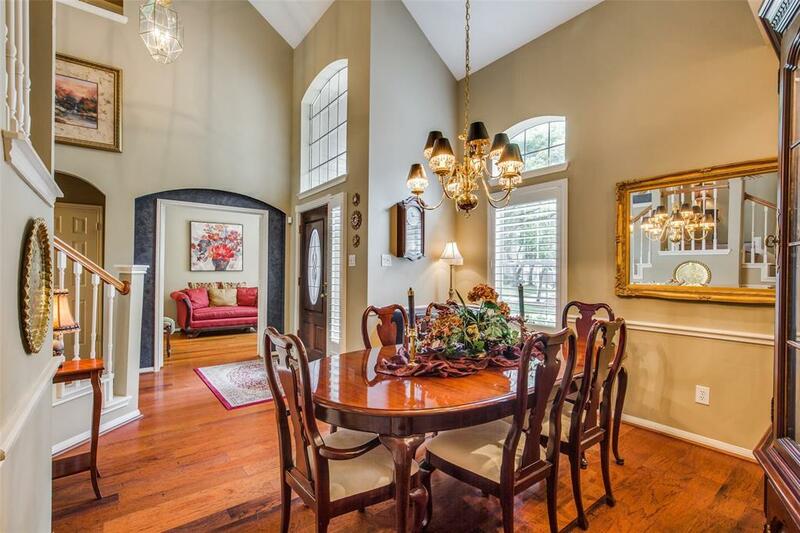 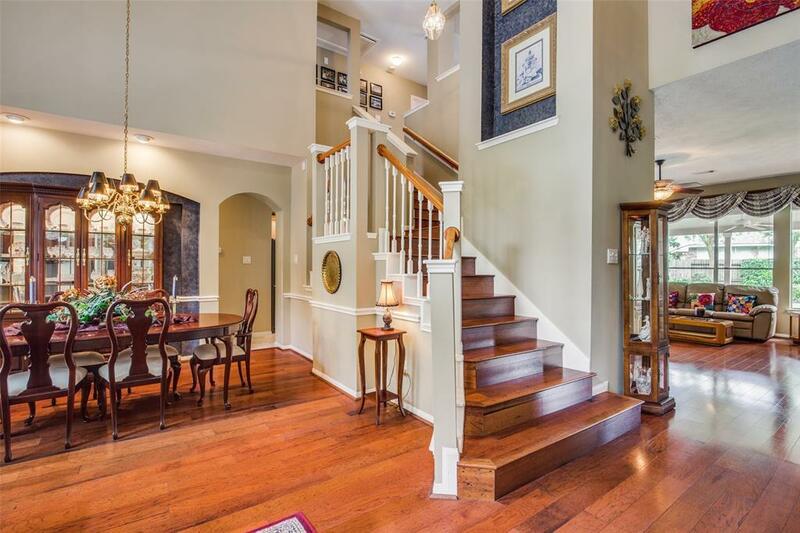 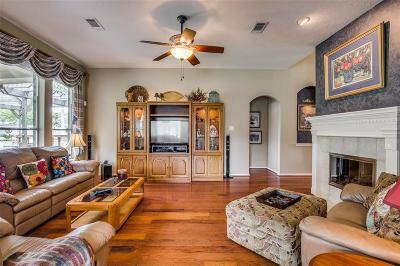 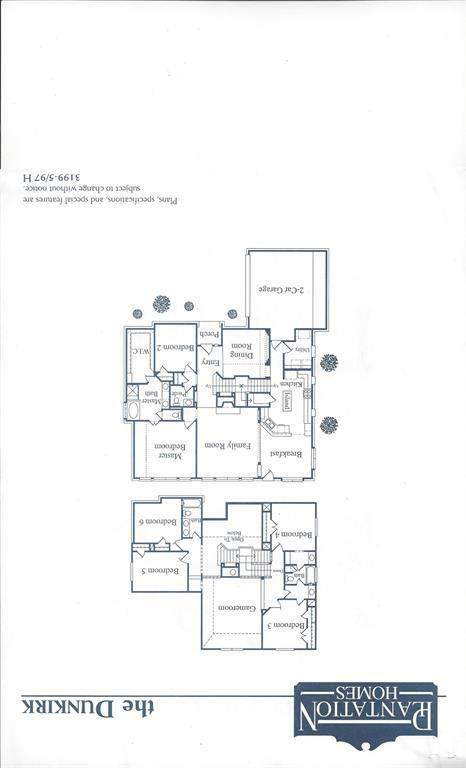 Gorgeous one-owner home in the master planned community of New Territory. 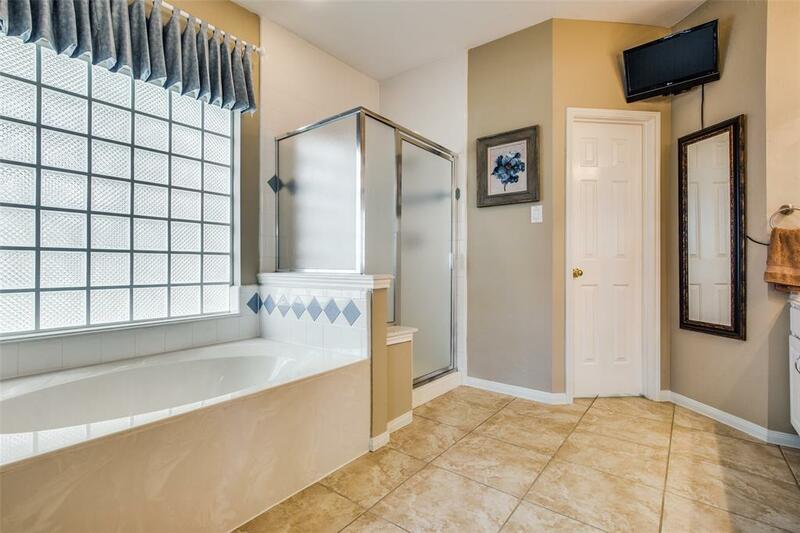 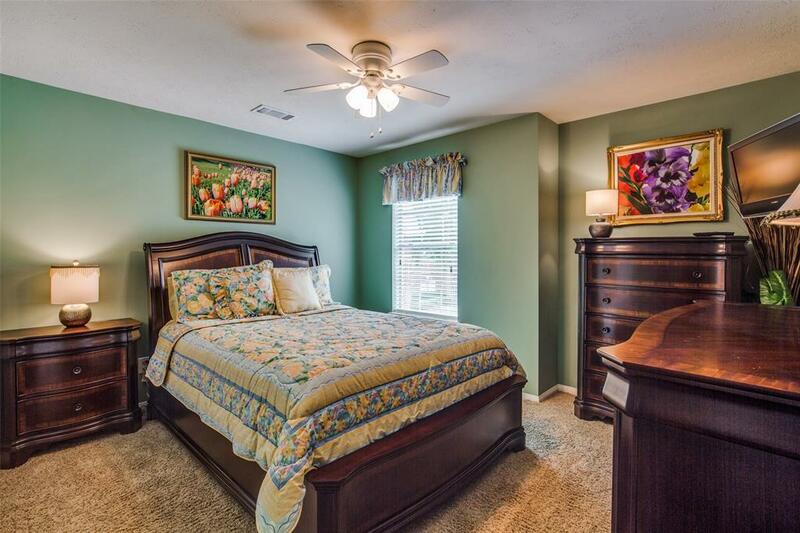 Immaculately maintained & beautifully updated. 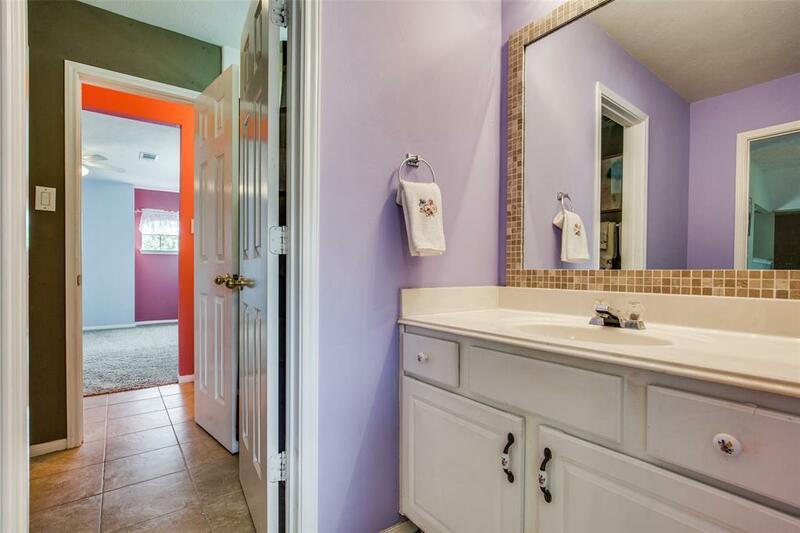 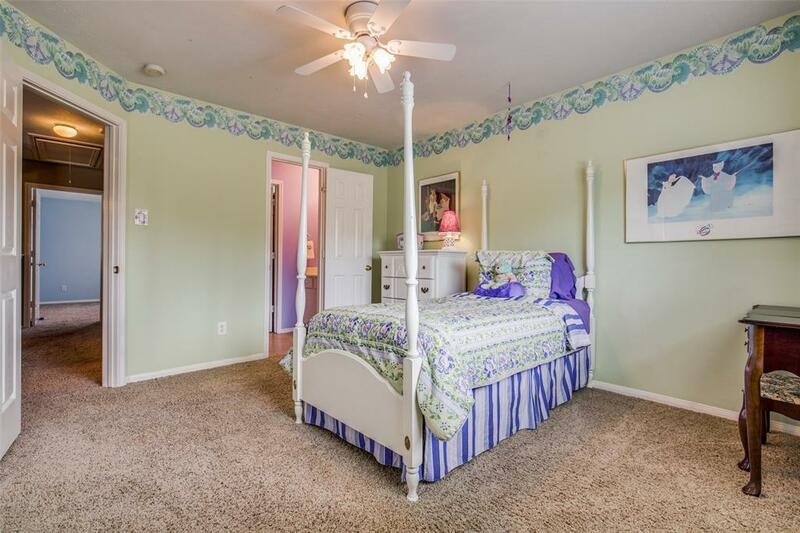 Located on a cul-de-sac, this home features great curb appeal, 5 bedrooms, 3.5 bathrooms, downstairs office that can also be used as a bedroom, Game Room, and more! 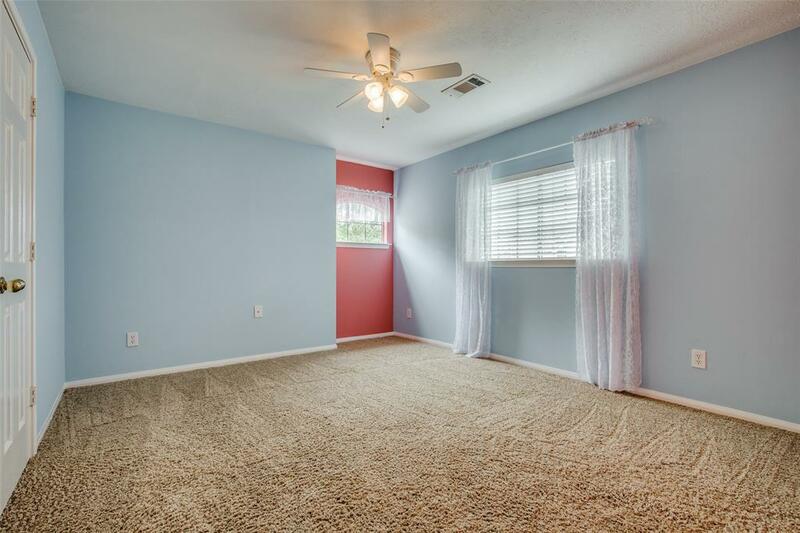 No carpet at all downstairs, engineered wood or tile. 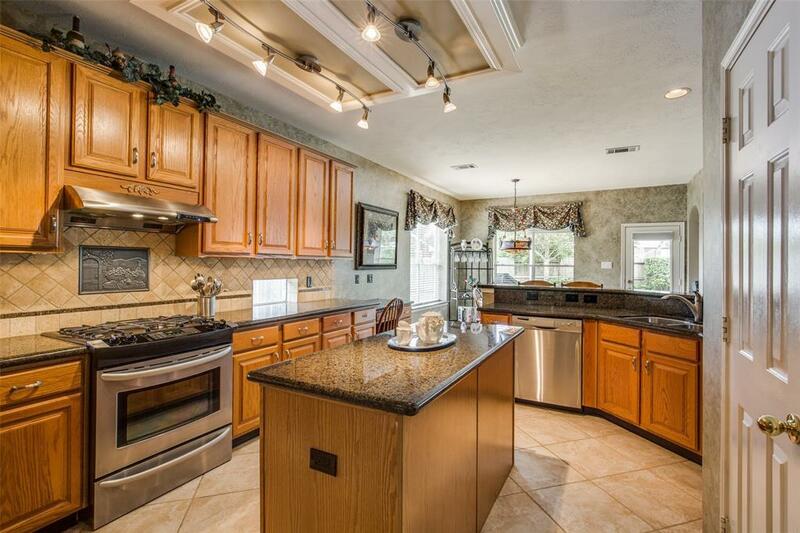 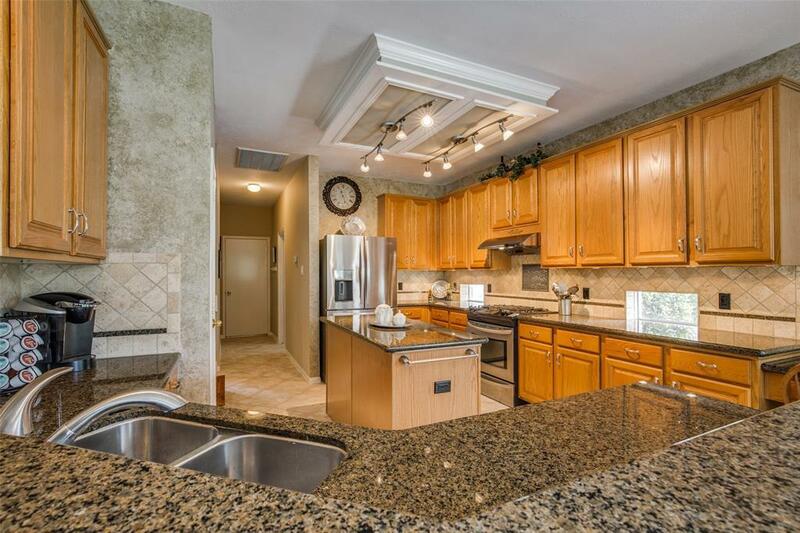 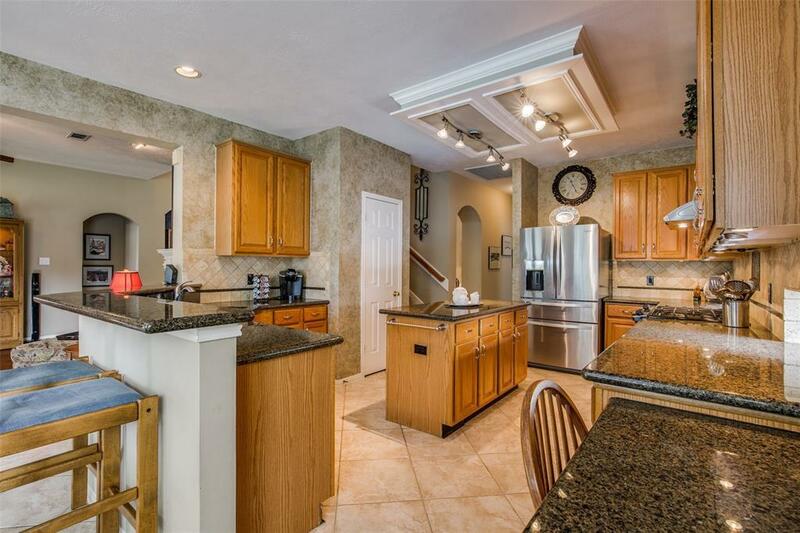 The kitchen has been updated with granite counters, under cabinet lights and stainless steel appliances. 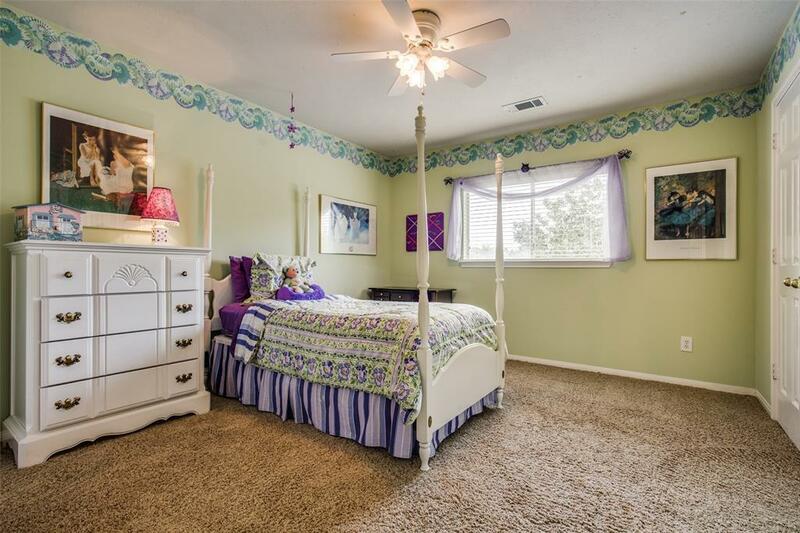 All secondary bedrooms are spacious. 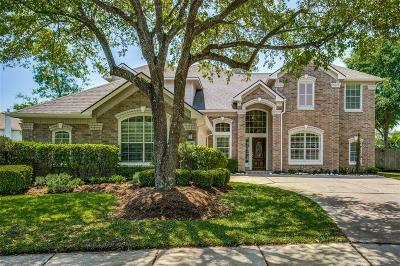 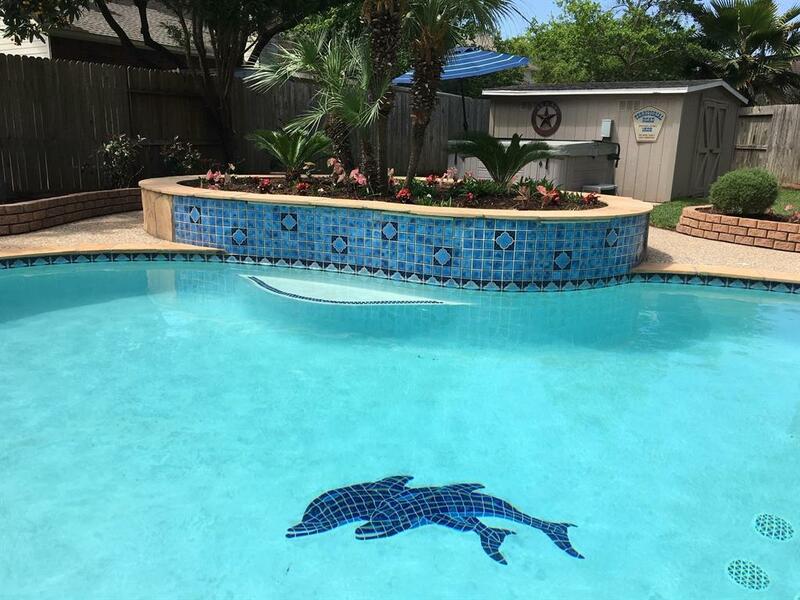 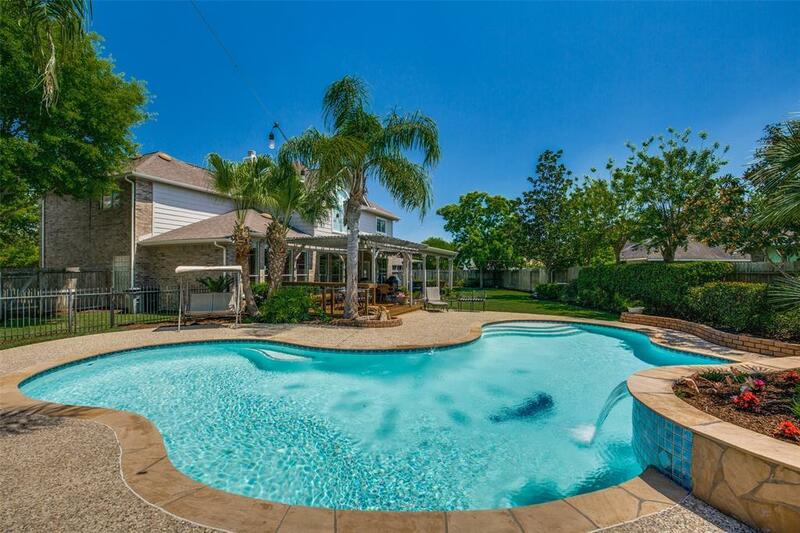 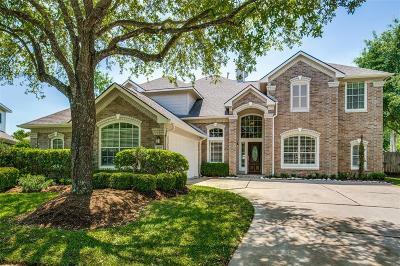 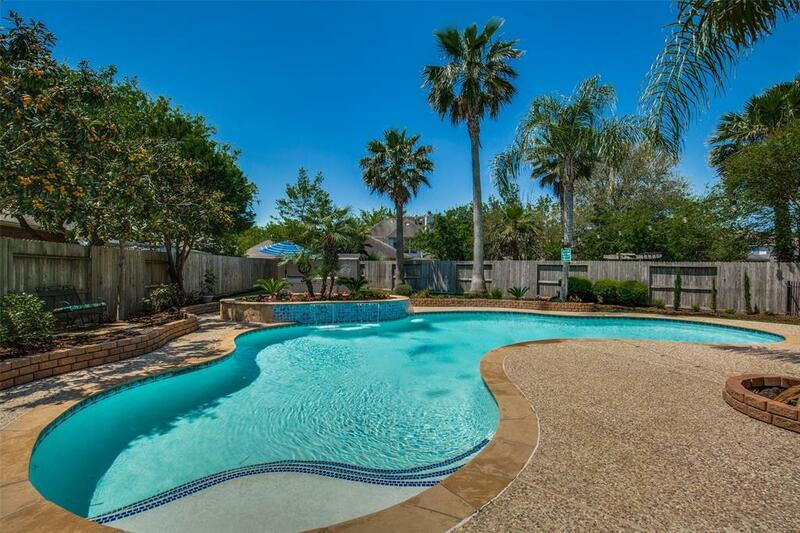 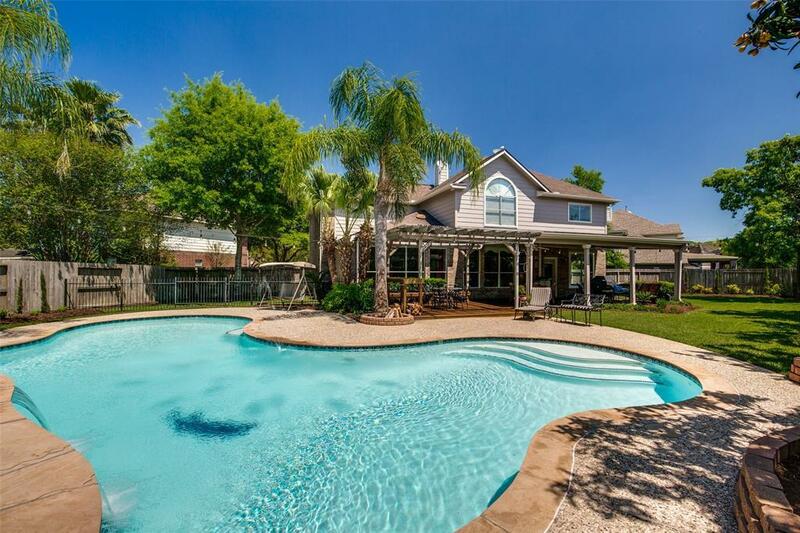 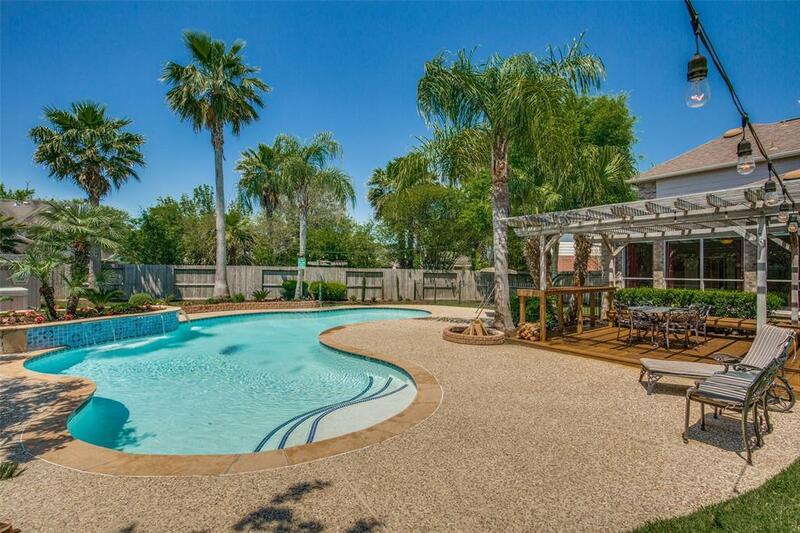 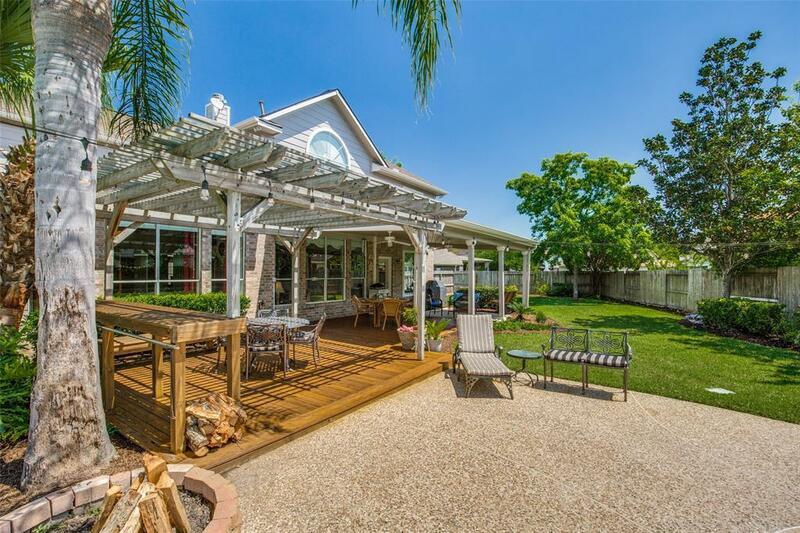 This well cared for home features a tranquil pool and lush backyard making it a sanctuary from the Texas heat. 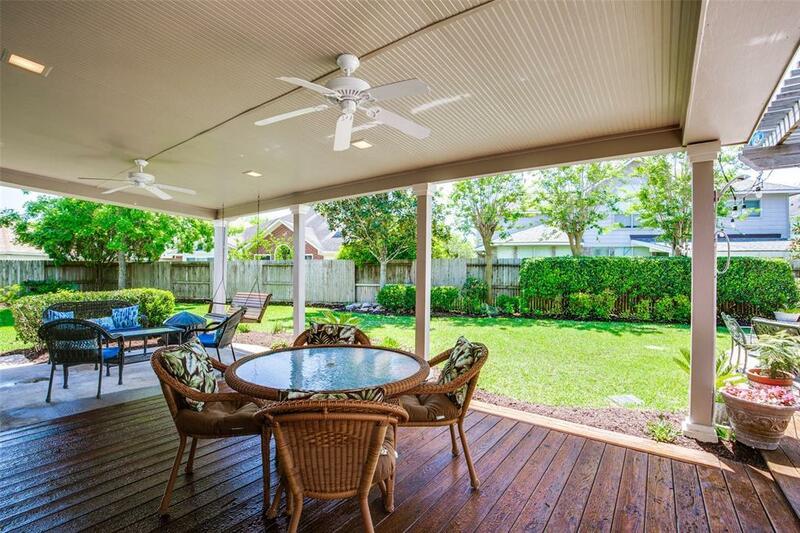 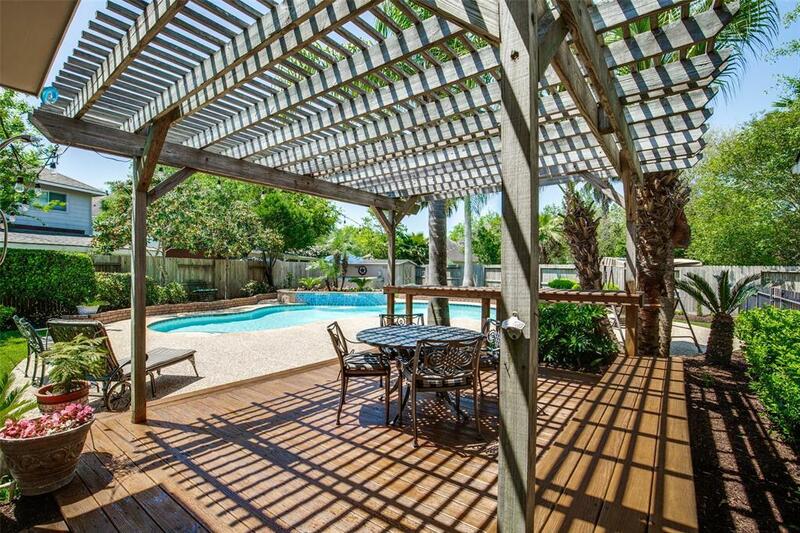 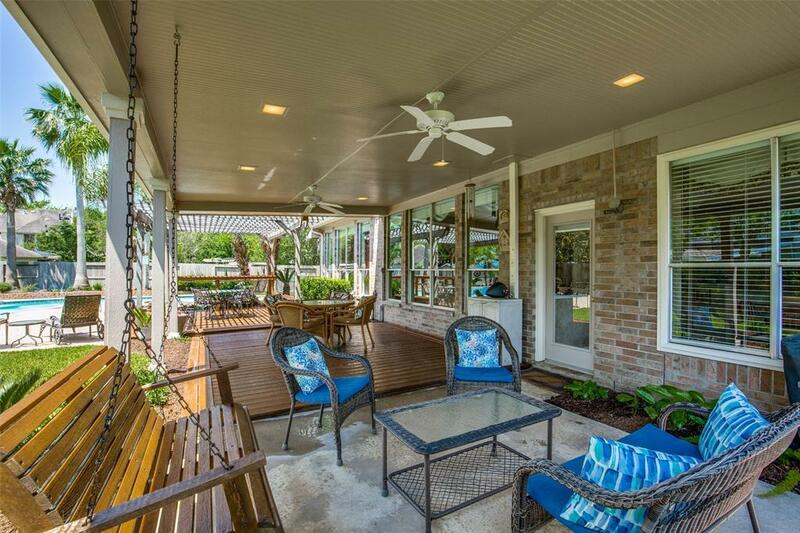 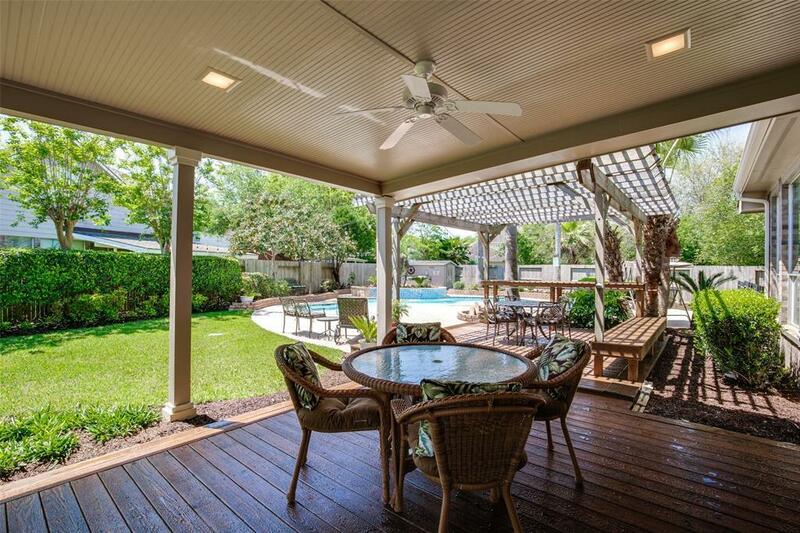 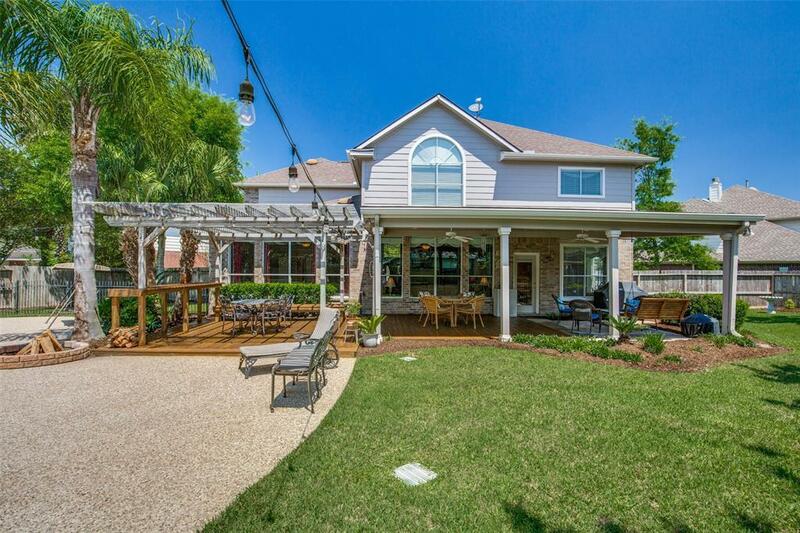 Enjoy the large covered patio with lights and fans, two deck areas and an arbor, all perfect for poolside entertaining. 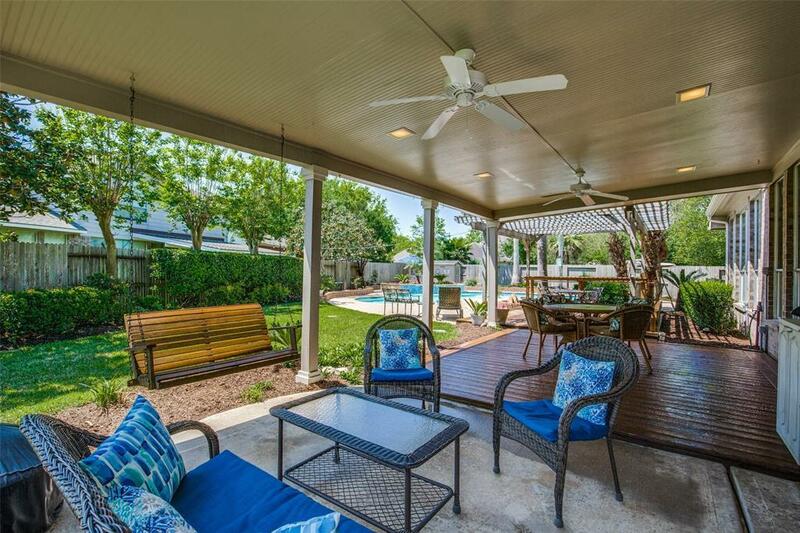 Plus with a 13,254 square foot lot, there are plenty of grassy play areas in backyard. 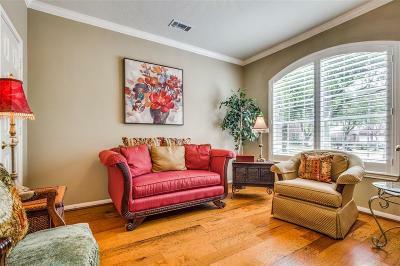 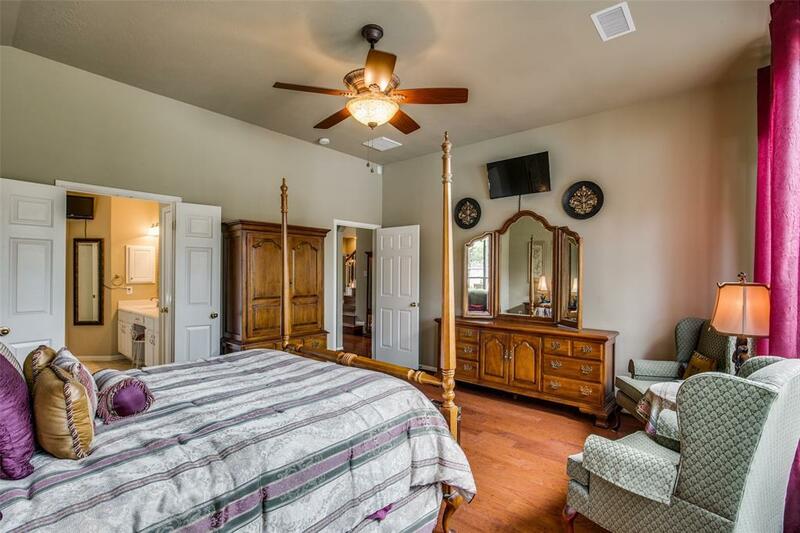 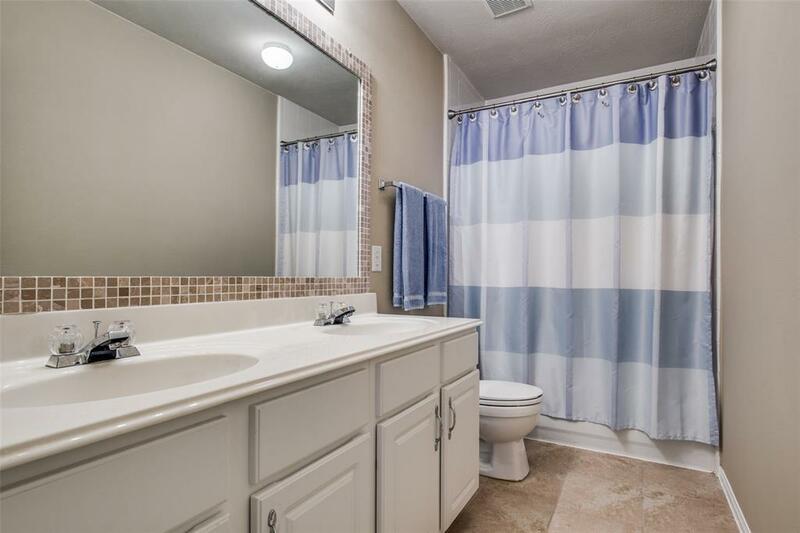 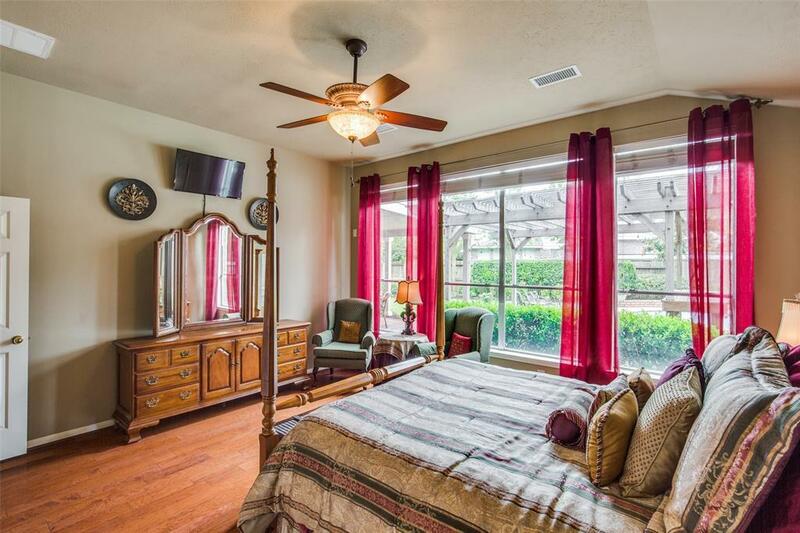 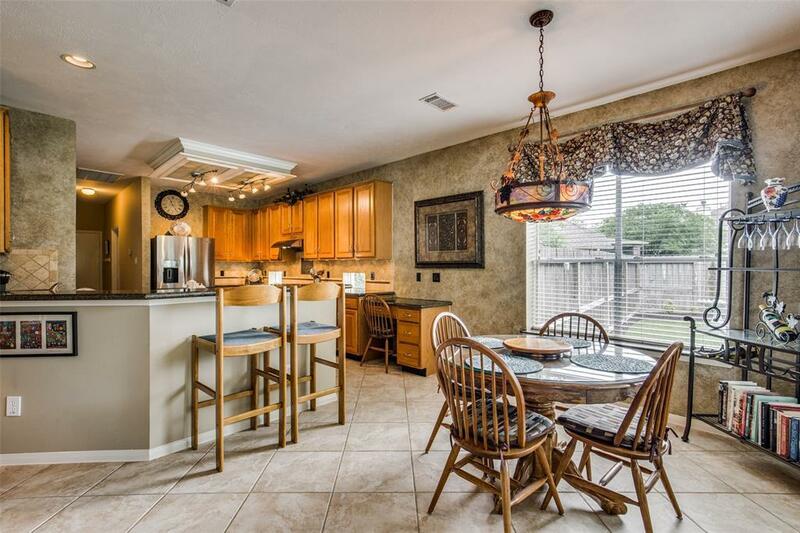 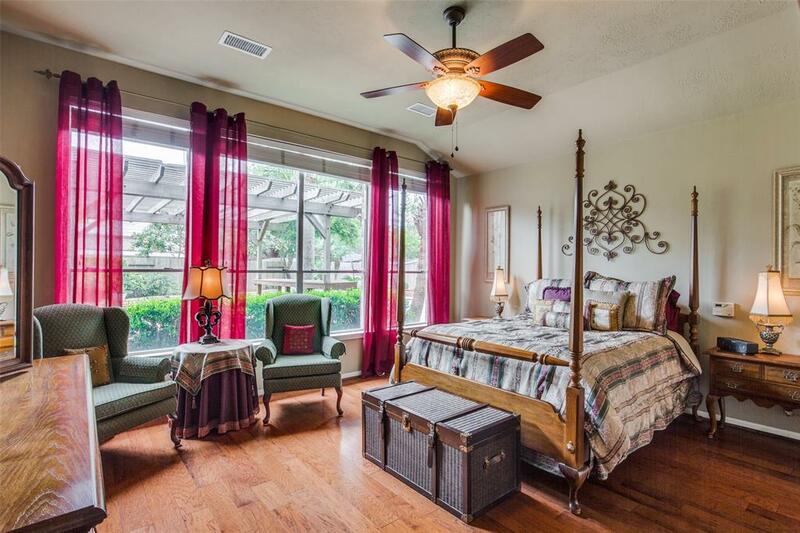 Zoned to great schools, low taxes and easy access to Southwest Freeway, Highway 90, Grand Parkway and Highway 6. 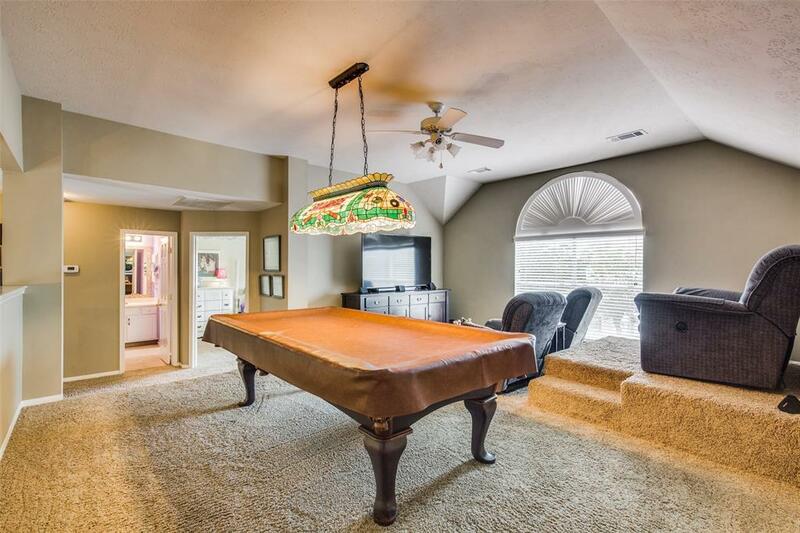 No need to look any further, this house has it all! 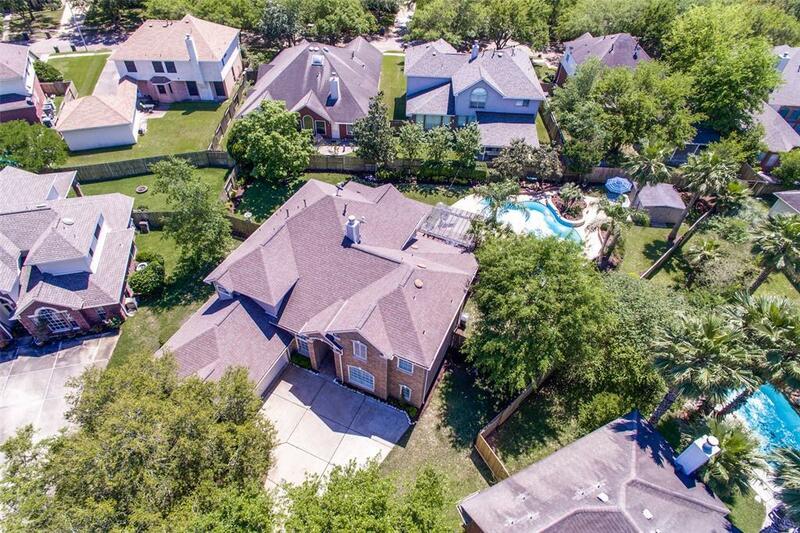 Directions: 59 South To Grand Parkway/99. 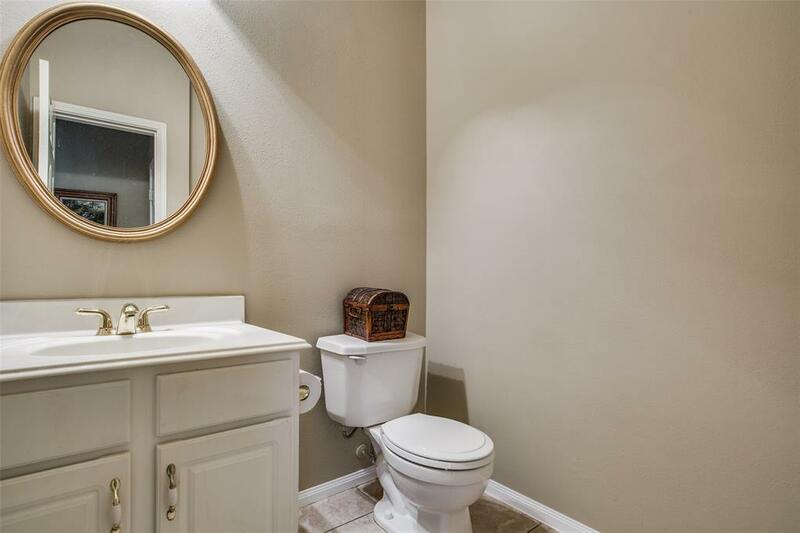 Right On 99. 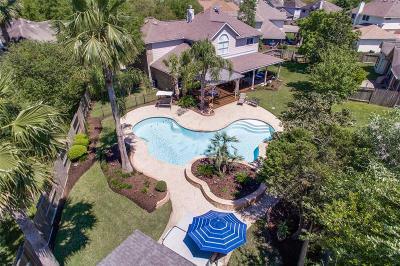 Turn Left On Sandhill Drive. 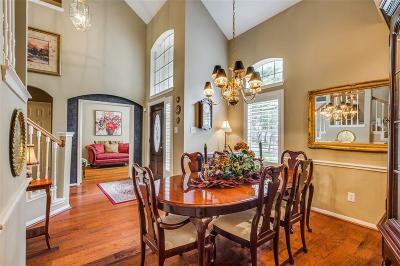 Turn Left Onto Cunningham Creek Blvd. 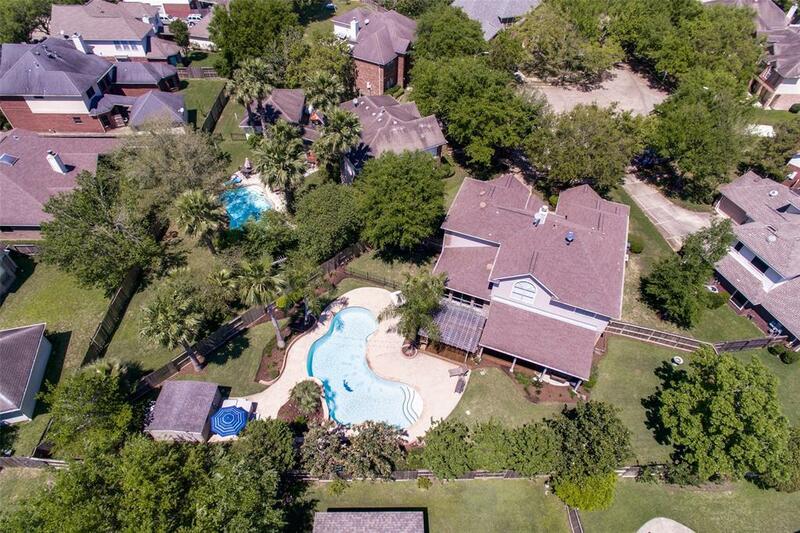 (Pass Rec Center And Elementary School). Turn Left Onto Evandale Ln. 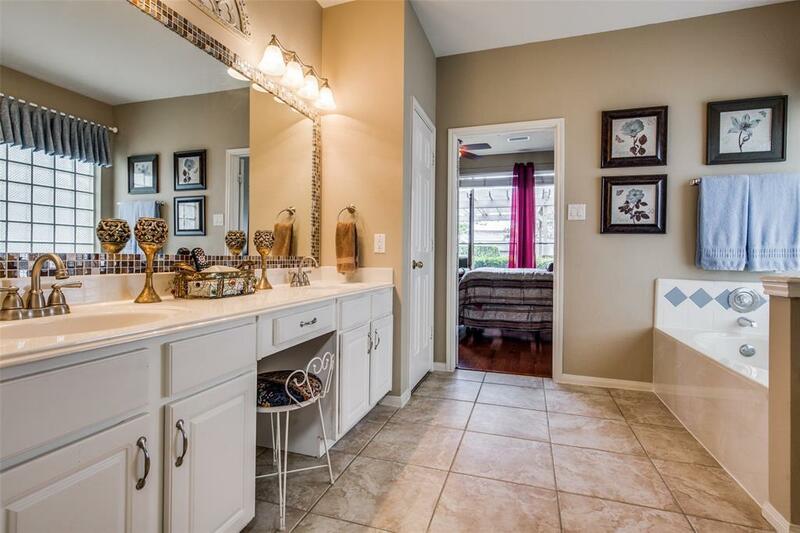 Turn Right Onto Bayhill Dr. 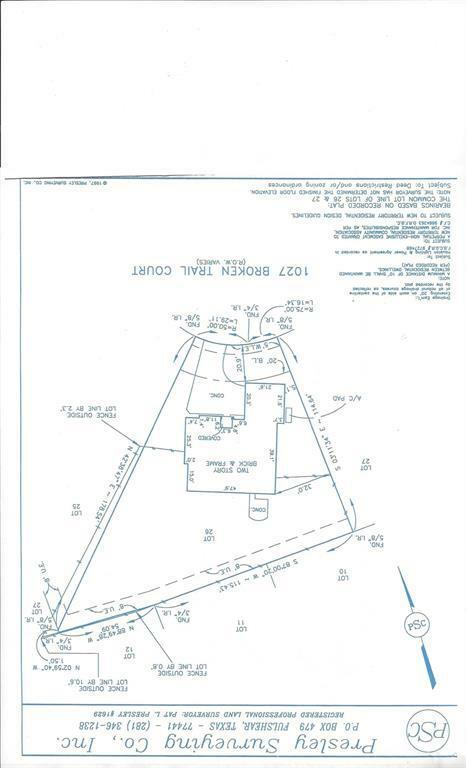 Turn Left Onto Broken Trail Ct.